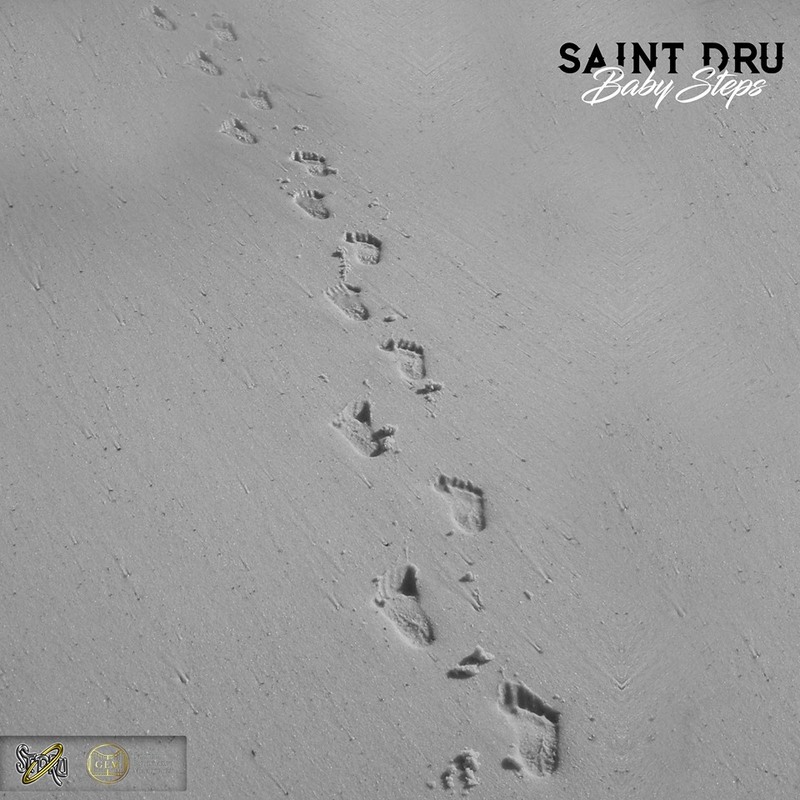 Chicago based Gospel Writer & Rapper Saint Dru has released his 'Baby Steps' EP as a free download on NoiseTrade. The four-track 'Baby Steps EP' features 'Love', an unreleased track with Saint Dru and Corey who are currently working on a joint album. Also included on the EP is 'Church (remix)' with a Chicago Juke mix sound, alongside the previously released 'I'm Blessed (remix)' and 'Bless My City (remix)'.